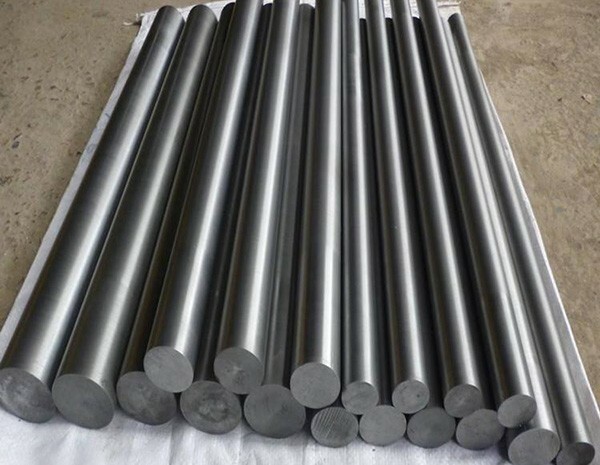 Our molybdenum rods are made from Mo powders according to ASTM B387 by powder mixing, pressing, sintering, deforming, heat treating and surface finishing. HEXON provide three surface options: pickled surface, turned surface and ground surface. 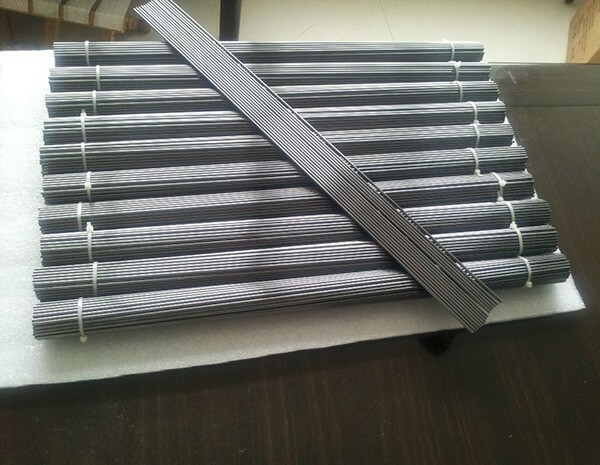 This is determined by customer’s request and the diameter of rods. 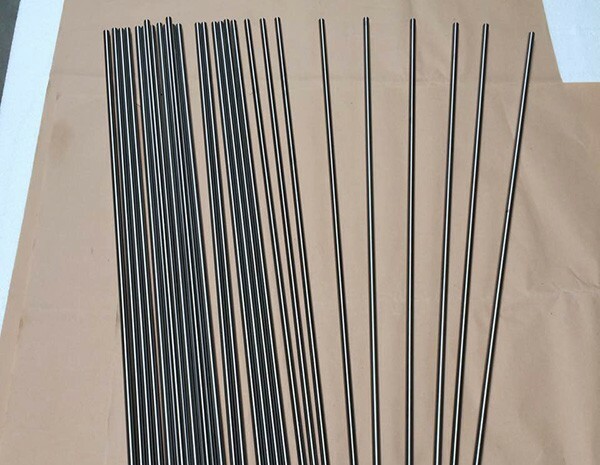 With the precise diameter tolerance, exceptional roundness, straightness and properly stress-relieved temper condition, our molybdenum rods feature a high quality and are easy to form and machine at our customers, whether they use the rods for fabricating lamp components, high temperature furnace parts, electrical devices, rare earth and glass electrodes or molds and tools in other thermal processing industries.